This Ambient classic gets some outstanding remixes from On-U Sound and Bartosz Kruczyński. There's a real responsibility in taking on such an emotional piece, but these exceptional artists have once again proven themselves a sure bet. Having Adrian Sherwood on a release is phenomenal. His spacey On-U Sound Dub delicately explores the track, rebalancing volumes to give centre stage to all it's subtlest elements. Combined with his trademark tape delays and reverb, this one will be played for years to come. Bartosz turns in a heavenly, chill-out journey: swirling classical elements blend with bass & jazzy beats, all respectfully nodding to nineties downtempo. This remix is destined to create early-evening magic on the Sunset Strip terraces. 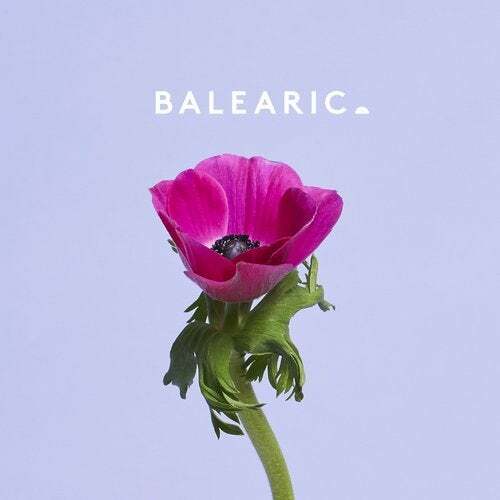 Abraham's Theme has always been a secret weapon at our Balearic sunset gigs, conjuring up that magical Hollywood moment all around the world, and with these incredible remixes it'll soundtrack many more sunsets to come.